10.8.2: Students analyze the causes and consequences of World War II. Understand the role of appeasement, nonintervention (isolationism), and the domes­ tic distractions in Europe and the United States prior to the outbreak of World War II. Goals: Students will understand the role of appeasement and isolationism in the U.S. and in Europe prior to the outbreak of WW II. Obje. : Students will analyze a transcript of a meeting between Neville Chamberlain and Adolf Hitler and answer questions that accompany the transcripts. What happened to American sentiment (attitude/thought) following WWI? Were Americans eager to jump into another war/EU problems? What was happening in EU following WWI? Was the world eager to jump into another war? - What are the students names? - Who/What does the teacher represent? - What is the clip trying to tell us? Click on the button to the right to be directed to the "Prime Minister & Adolf Hitler Appeasement" document. 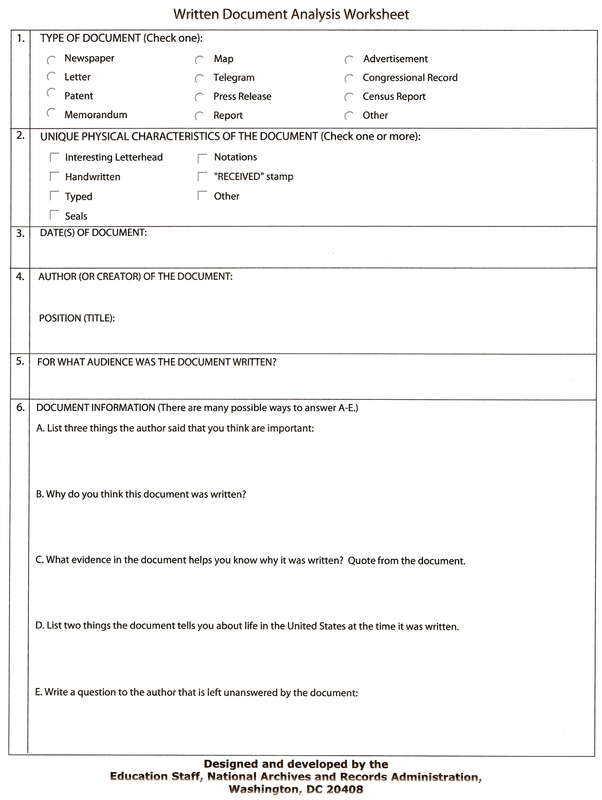 Focus on document #2 and answer the questions on the page. Explain a procedure: Students will write to an absent student and explain what we learned today in detail in their own words. 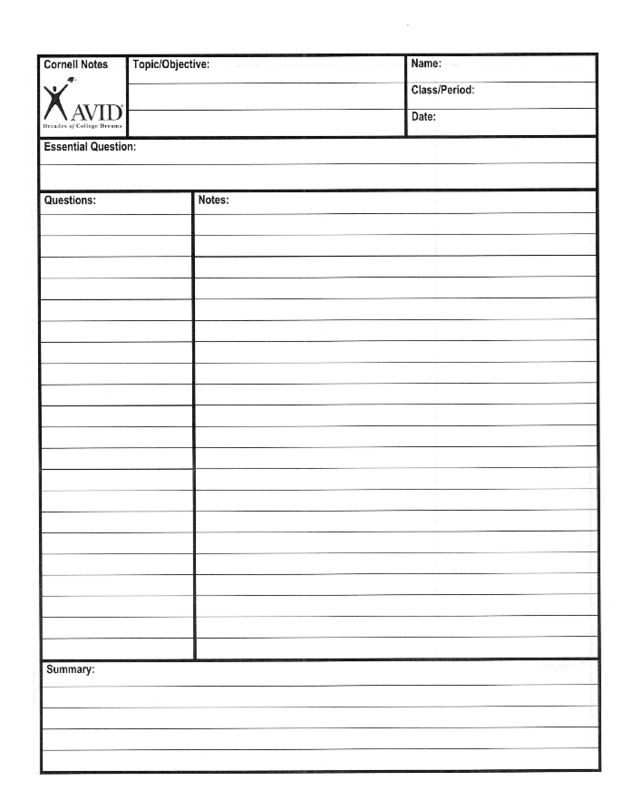 I will ask that students write a paragraph on their own sheet of paper. This will help reinforce the lesson learned as well as giving students who were absent, an opportunity to get caught up on our lesson. My notes and the anticipatory video will be made available for all students to review. Hard copies are available below, or students may request hard copies. I will make myself for additional help if student request additional help.